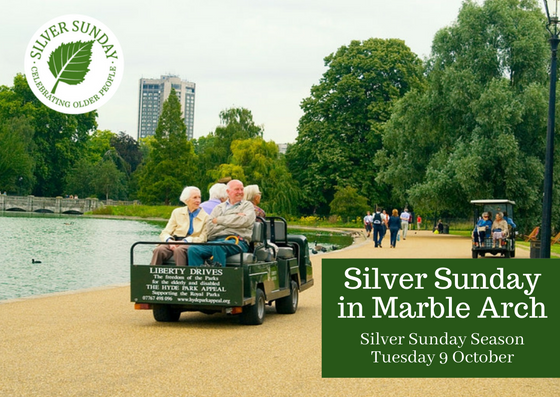 This year Silver Sunday falls on 7 October, but free events and activities will be hosted by local authorities, charities and community groups in the week before and after creating more of a Silver Season! 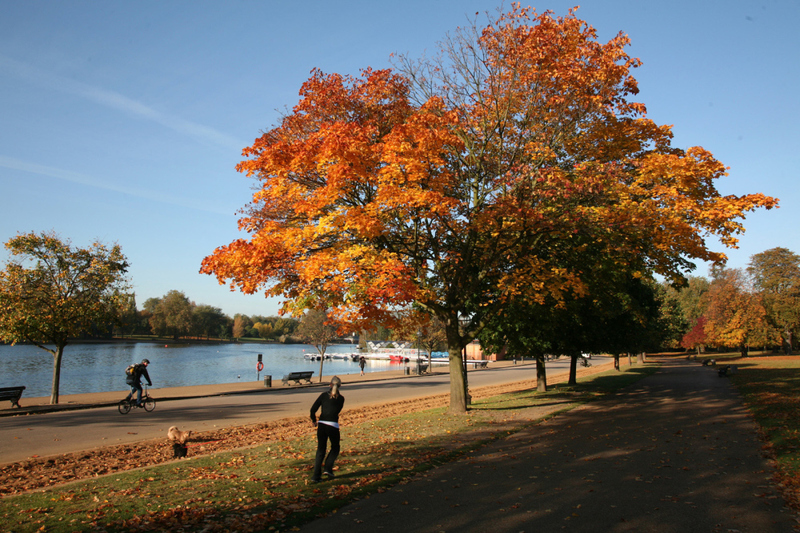 As part of the two-week national campaign, Marble Arch London BID is inviting local older residents to enjoy some heartfelt and happy hospitality in Hyde Park on Tuesday 9 October. There will be two tours to choose from with buggies departing from Speaker’s Corner at 10:30 am and 2:00 pm. 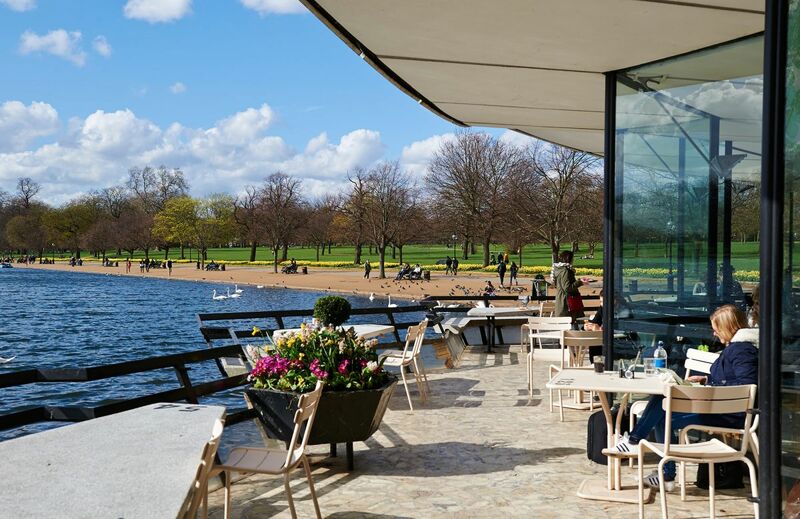 Tours will last for two hours, including the relaxing refreshments respite at The Serpentine. There are 16 spaces (including four for wheelchair users) available on both the morning and afternoon tours. Carers are welcome. Each buggy can accommodate three older guests and one wheelchair passenger, and there will be four buggies available in both tours. The buggies will also hold the driving tour guide and one to two volunteers from local businesses.